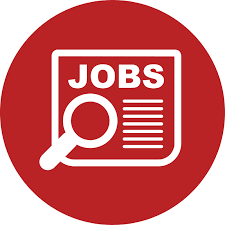 Equity Bank Limited – Tanzania, is a commercial bank in Tanzania. It is one of the commercial banks licensed by the Bank of Tanzania, the country’s banking regulator. 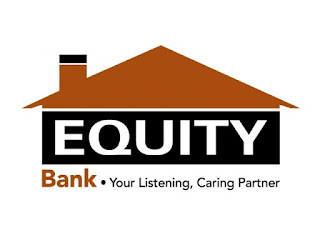 Equity Bank Limited – Tanzania opened its doors for the first time on 9th February 2012 with two branches; Quality Centre Dar es Salaam and Arusha. The Bank now has a total of 8 branches 6 in Dar es Salaam one in Arusha and one in Mwanza. As at end June 2014, the bank had mobilized over 85,675 customer accounts.